Today in History–March 11–the Library of Congress features General William T. Sherman, who destroyed the Confederate arsenal upon capturing the town of Fayetteville, North Carolina, on this date in 1865. Just about one month later, the Confederacy surrendered, ending the Civil War. Learn more about Sherman as well as war-time work carried out by women by visiting the Today in History section. 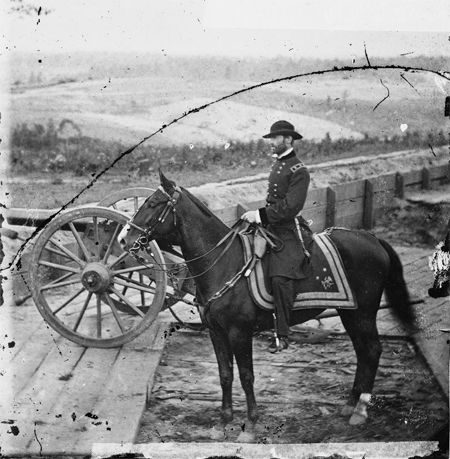 For more primary sources related to General Sherman, click the links below.